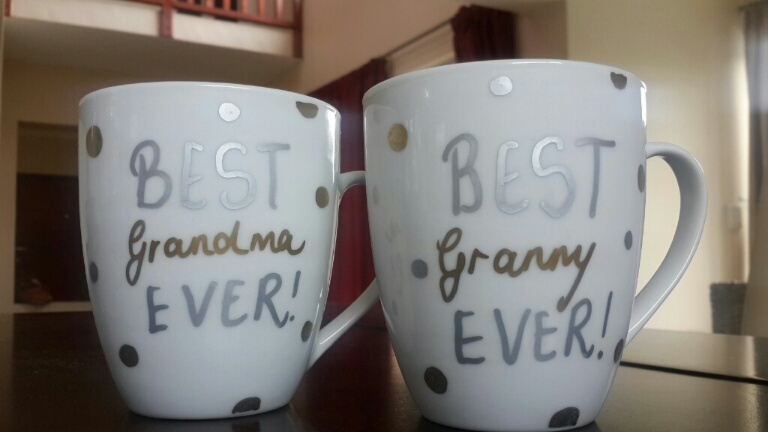 DIY Custom Mugs that won’t wash away – for reals! How many of you have you ventured down that path of making your own customized mug with the promise of “never fade”…”permanent”…Or, “won’t wash away”…So you pour your creative heart out and churn out a master piece onto that little mug, only to discover- oh hello- it actually does wash away. Is not so permanent, and has totally faded. In fact, is now gone altogether! Hands up, anyone?